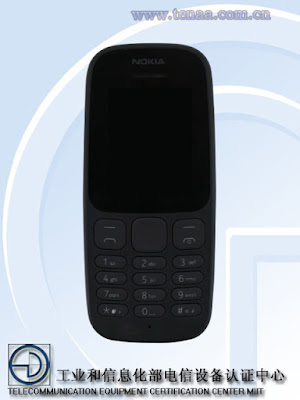 LoveNokia | Latest News and Information about Nokia Mobile: Leak | New Nokia Feature Phone coming soon!! UPDATED!! 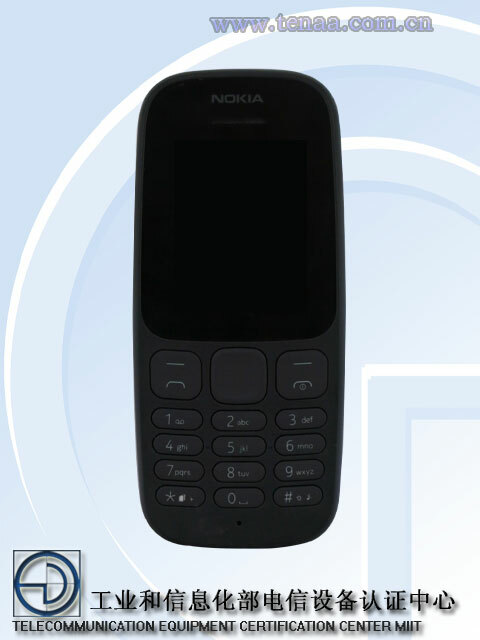 Leak | New Nokia Feature Phone coming soon!! UPDATED!! Here are the two new Nokia branded devices under the model number TA-1034 and TA-1010 that have recently passed China's Regulatory Agency, TENAA. 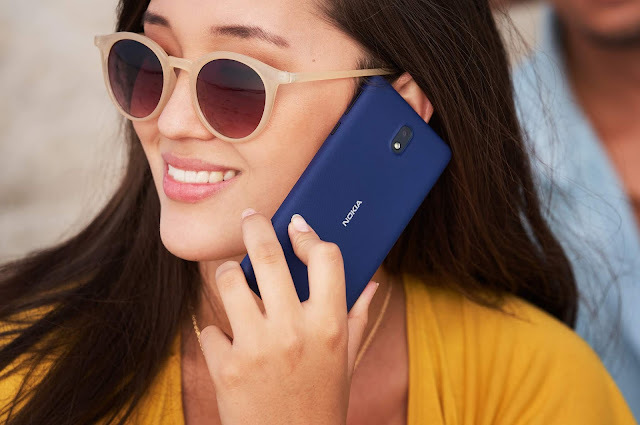 Both appear to be the same phones with a small difference. 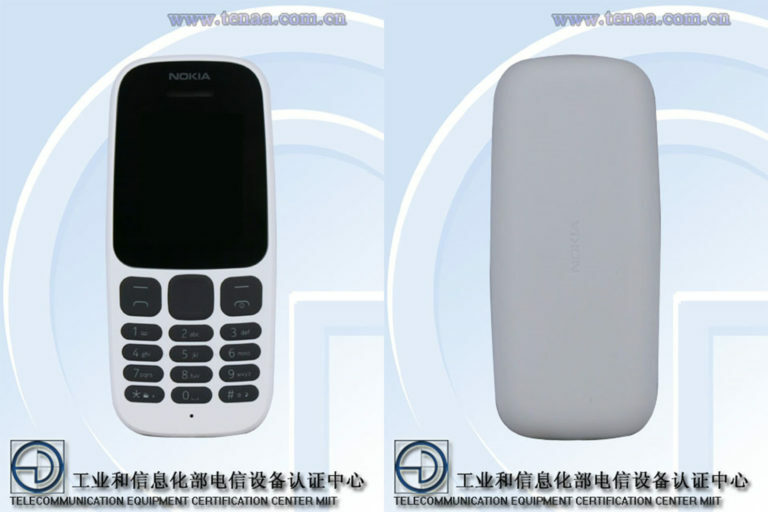 The difference being the dual sim capabilities in model TA-1034 whereas TA-1010 is a single sim variant. 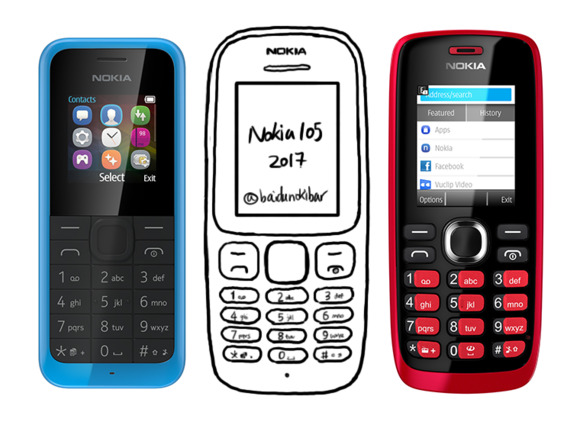 By looking at the phones, they appear to be the lowest priced feature phones that will be launched by HMD Global in near future for the developing markets. The phones also lack camera similar to Nokia 105 which currently sells at around $18. 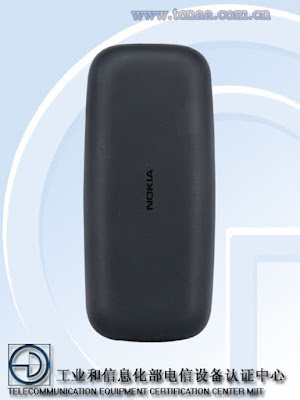 So, we can assume them to be the successors to Nokia 105.